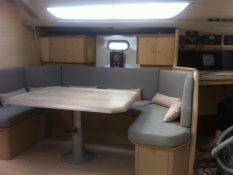 Following you may find a detailed guide on how to use sailbooking to book your sailboat charter. 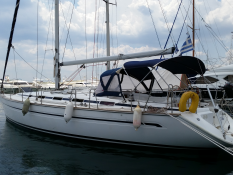 The use of sailbooking.gr for your sailboat booking is very easy, uncomplicated and safe. In case of cancellation of a charter, the prepayment is not refundable. 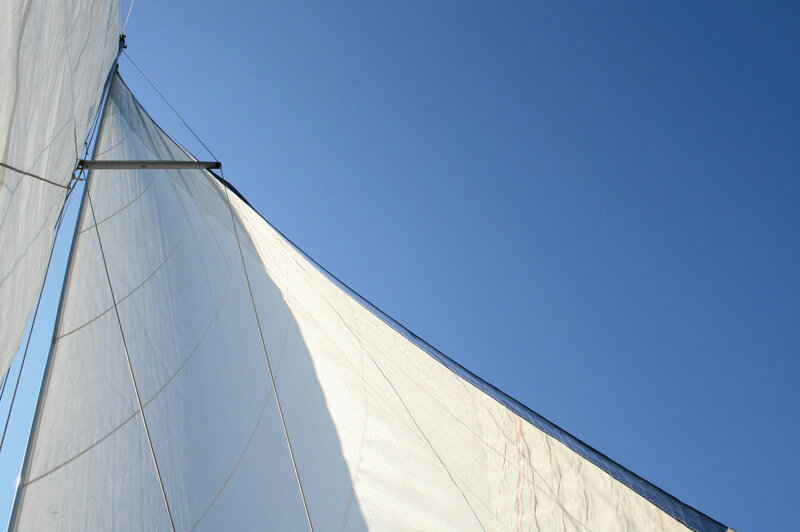 A valuable source of information for the potential charterer, offering unbiased information on sailboats. 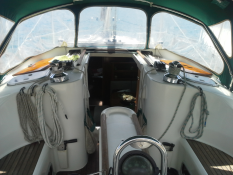 Charterers get better insights of the sailboat’s condition, while owners have the chance to improve their vessels, offering a more competitive charter. At the end of the charter period, charterers receive a pre-designed form, in order to rank the various aspects of the sailboat charter experience. An additional open-ended text box, is offered for comments on the overall experience of the charter. Participation in the customer ranking procedure is optional. 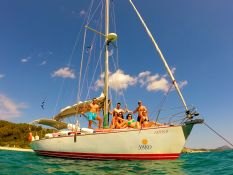 You are welcome on the website “www.sailbooking.gr”, owned by “MARINOS MARKOZANES SINGLE MEMBER LIMITED LIABILITY COMPANY (SAILBOOKING) with registered seat in Vari Attikis, Aithras str. 10. 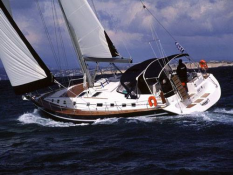 Through our website sailboats are advertised and promoted with a view to being chartered. In specific periods, there are chartering offers and special promotional prices, as they are described in each sale promotion. 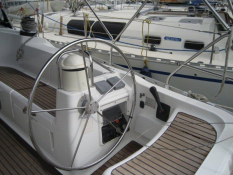 The chartering of advertised sailboats through SAILBOOKING’s website, is possible under the following conditions which the visitor/ charterer accepts fully and unconditionally.